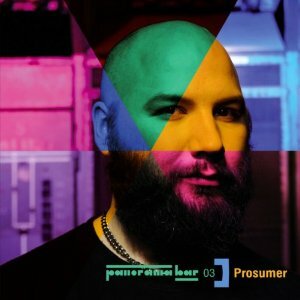 Prosumer – Panorama Bar 03 – Release Party! Prosumer celebrates the release of his fantastic Panorama Bar mix-cd for Ostgut Ton this saturday and sunday at…Panorama Bar. 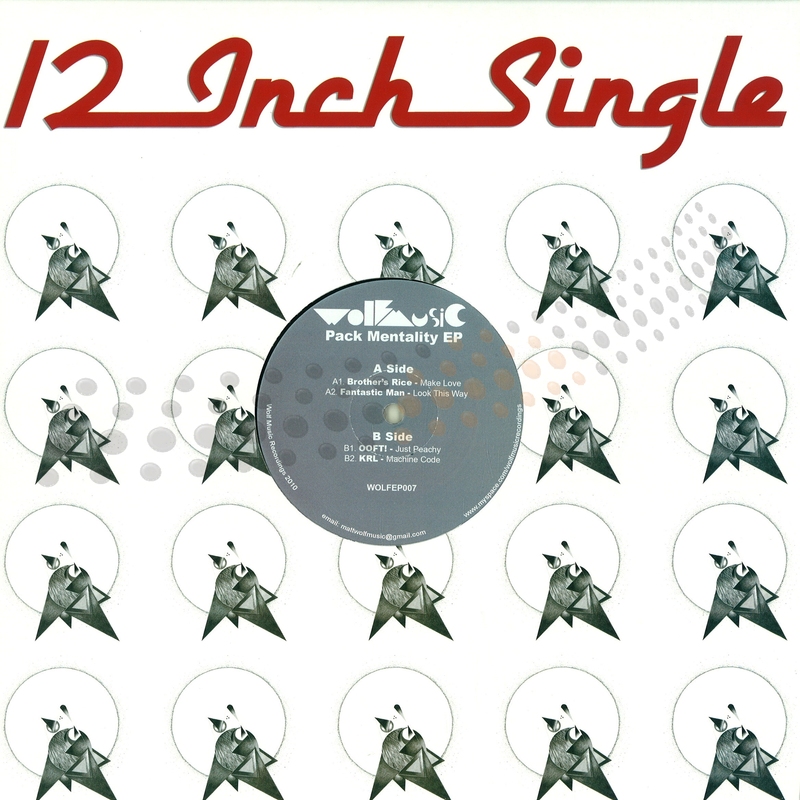 He invited me to play among great musicians like Larry Heard, Tyree Cooper, Soundstore and many others. So happy and excited! Finally they published the running order and i will hit the decks on sunday 6-9pm. Wow, definitely a new experience for me…what a journey! Lots of friends in town for this, hope they keep it up until it’s my turn. I am still in the process of packing my bag, of course, lots of house jams in there, chicago, jersey, some techno pieces, but thinking about sunday evening, i might bring a few more abstract things. Anyhow, release the tension! 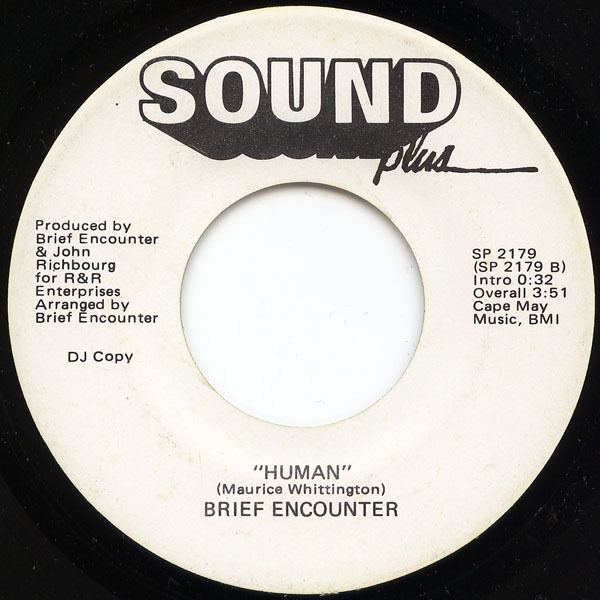 A hyper-rare soul tune, got it off my fusion soul comp. 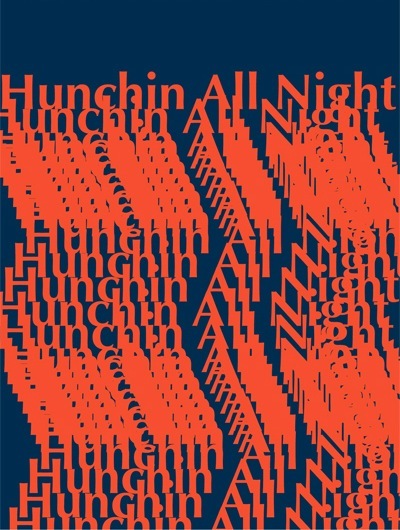 Recently i got back to it and played it regularly at Hunchin All Night. I always loved the song from beginning to end, the songwriting and arrangement are on top. There are couple of booties out there – watch out! Dang! Can’t wait for friday, been lookin’ forward to this date since Hyun told me, “the Bleeps will do it again!” Serdar wrote a sweet promo text, and to make it fit the Hunch, it got a lil’ edit treatment for personal excitement. But wait, every text needs its soundtrack, and Lovebug from the Bleepgeeks made this sensational nordic Boogie Mix. The beautifully clannish bleepgeeks crew is kindly invited to pitch their colourful camp at Berlins very own and blissful Soju Bar for the second time. The first time they hit the Soju at a sweaty and never-ending ‘Hunchin All Night’ with me – things went into very very very well directions! It was supremely spiritual, it was extremely funny – the soju bar was a source of positive energy and now it just feels natural to let the bleepgeeks host their first-ever own night at our favourite place in Berlin. They already do their thing in South Germany now for years, creating spaces for creative freedom. Ulm is the place for their collective activities. An internationally recognized blog, a well-not-well known party series and a bi-monthly radio show are the common channels for bleepgeeks’ evident love for music in all its varieties and shapes. Right now they do some top-secret software deployment too, which hopefully soon will hit the world at the right time and right place. But for the long anticipated Soju night everything will be carried by the music! Music for friends, lovers, activists, open minds, for everyone and for no one. This musical ride needs no seat belt. A crash doesn’t hurt, no speed causes discomfort and every song is a new and spontaneous journey. 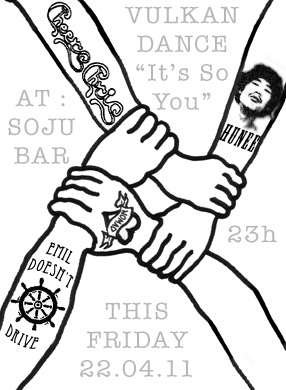 Bleepgeeks and Soju feel exceedingly pleased to welcome you on Friday night! Please note again: NO SEAT BELTS NEEDED, THE MUSIC TAKES CONTROL! Well, what can i add to this, nothing but, dang! can’t wait for friday, been lookin’ forward to this date since… see you on the danceflor! THE FIRST TIME ALL 4 HOSTS OF VULKANDANCE will be present and playing !!! AFRO COSMIC MODERNSOUL BOOGIE KRAUT LEFTFIELD DISCO DANCE MANIA !!!!!!!!!!!!!!!!!!!!!!!!!!!!!!!!!!!!!!!!!!!!!!!!!!!!!!!!!!!!!!!!!!!!!!! 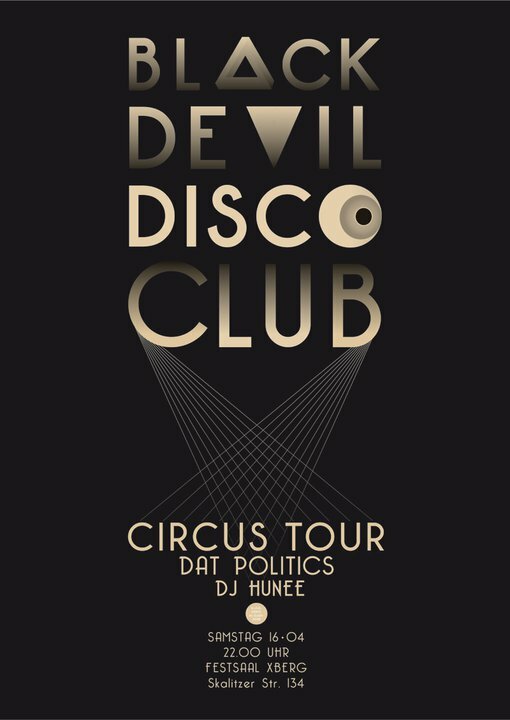 Saturday * Black Devil Disco Club * live! this is tomorrow. i play records whenever they dont play. packed my bag with lots of things i haven’t played for a long time. i will try to go between spacey and earthy disco and some old paradise garage kinda house things from around 86. but i am not done packing yet… no regrets! i am playing music at the amano hotel bar tonight. 10pm-3am. its on rosenthaler str x auguststr. would be good to see some familiar faces.